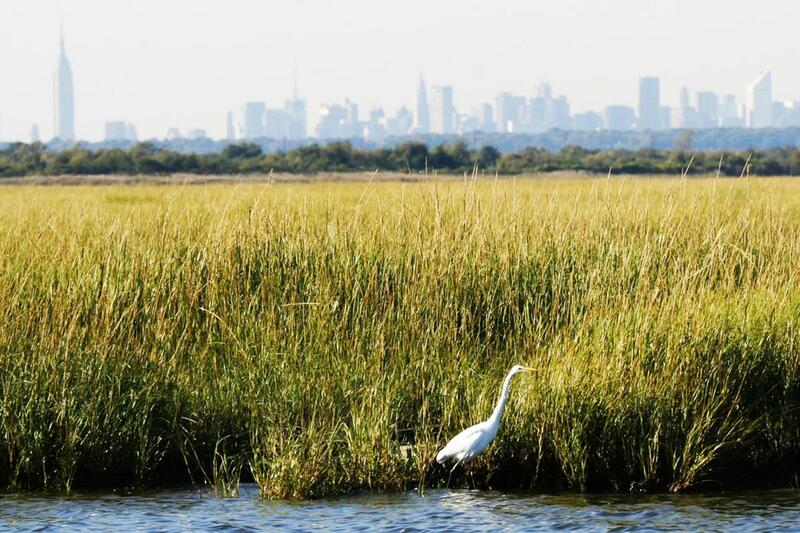 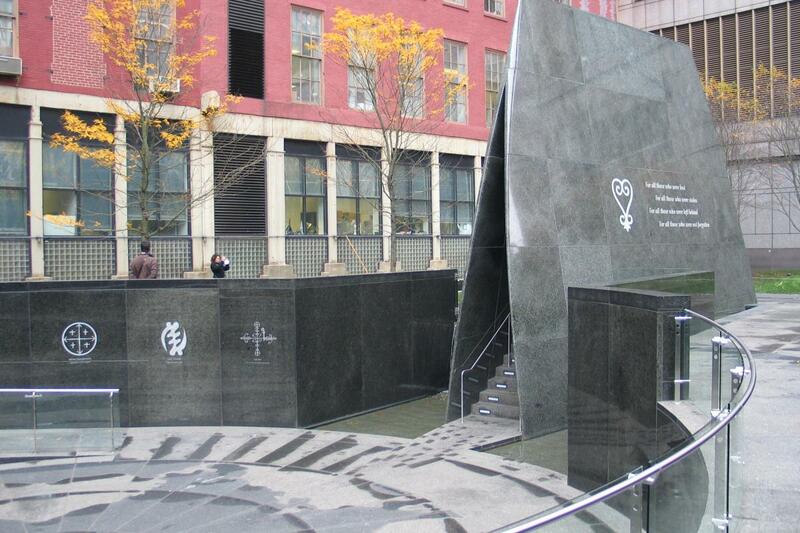 The National Park Service, which maintains parks and historical sites all over the country, manages quite a few important landmarks and green spaces in the five boroughs and New York Harbor. 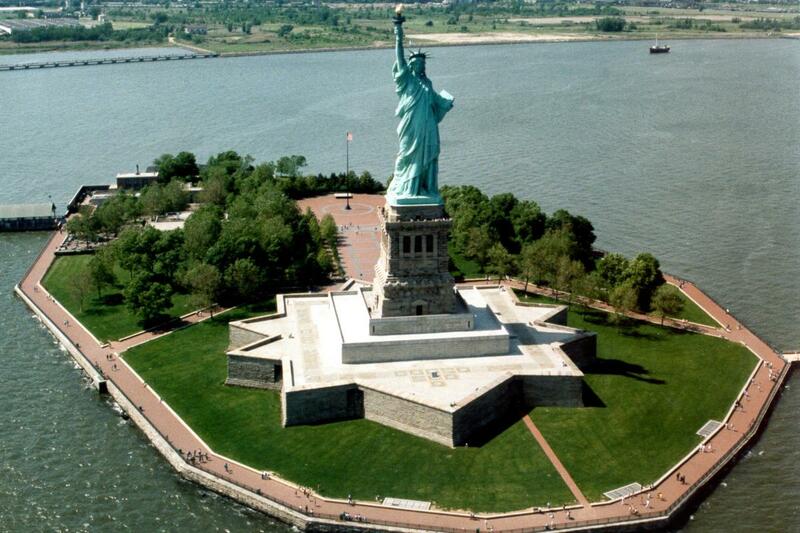 Explore inside the Statue of Liberty and its surrounding park, or travel through the Ellis Island Immigration Museum, reliving the historic journeys of the people who made this city the melting pot it is today. 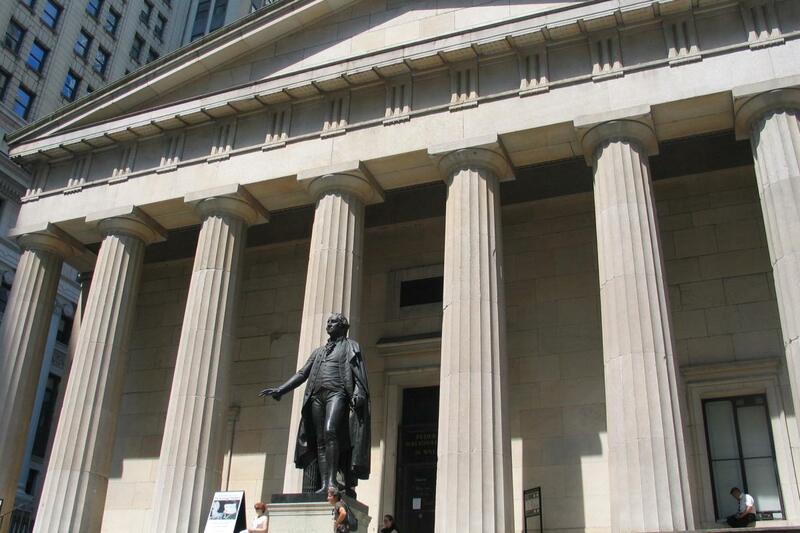 Other great NPS sites include Federal Hall, where George Washington was inaugurated, Hamilton Grange, where Alexander Hamilton lived, Ulysses S. Grant’s tomb, Jamaica Bay Wildlife Refuge, Canarsie Pier and Fort Wadsworth.